First class! She was eager to try this split jump after class. Fox 5 Local News shoot. 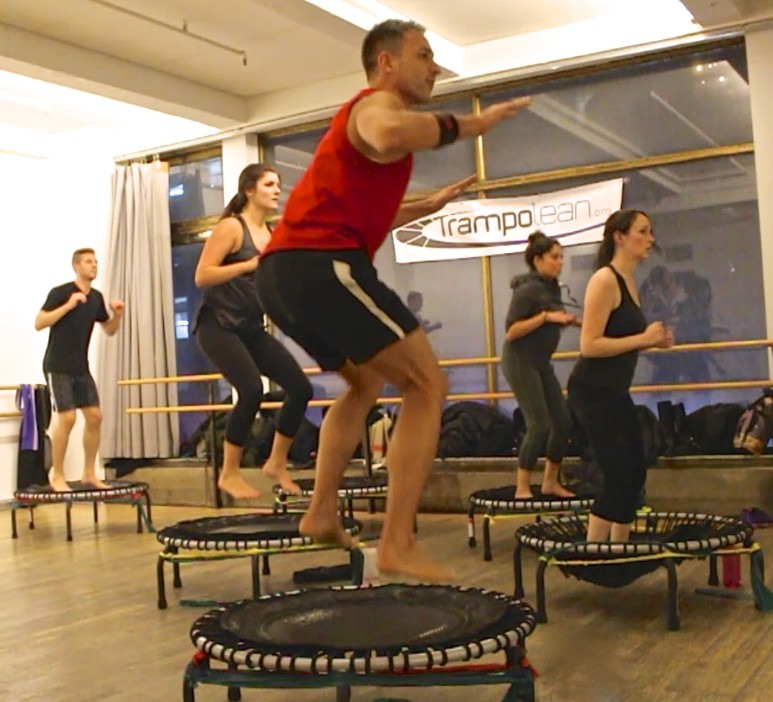 Entertainment reporter Simon Boyce profiles trampoLEAN. 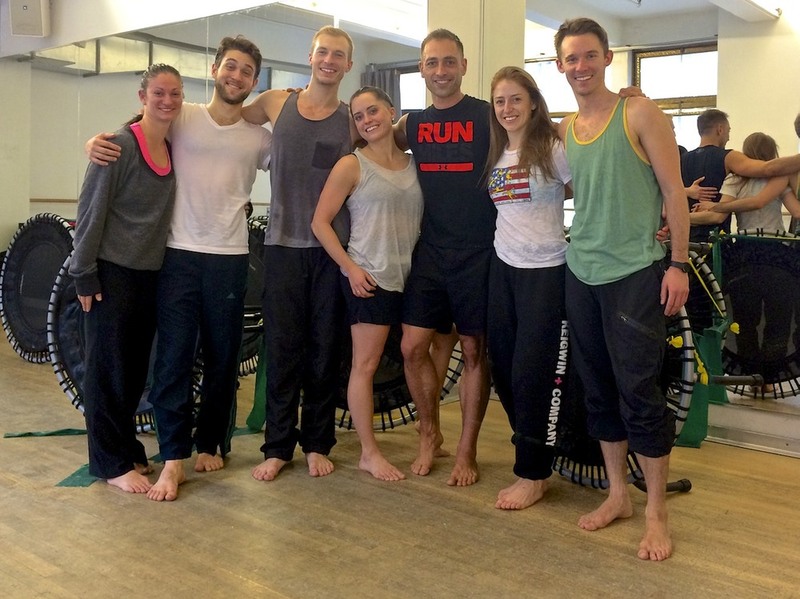 Broadway and entertainers take over trampoLEAN! 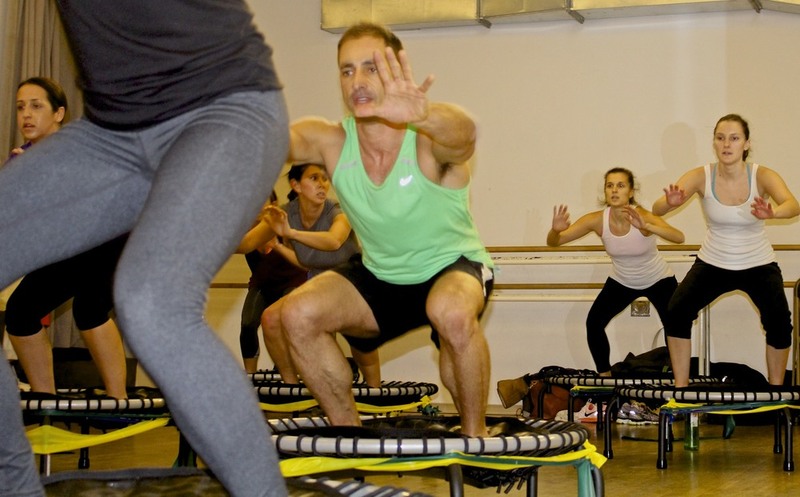 Instructor Michael Apuzzo teaches students how to "fly like a bird". trampoLEAN Private Class with Larry Keigwin Dance Company. These dancers are true athletes! 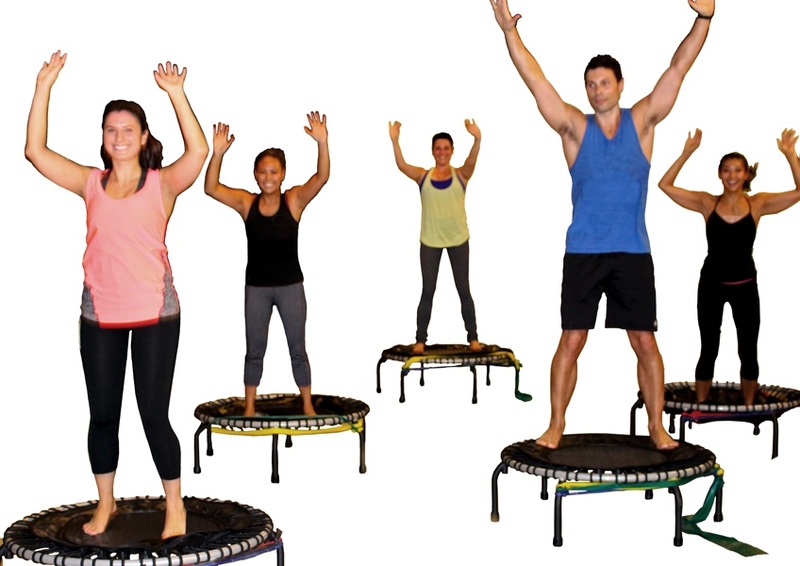 First trampoLEAN class and they are hooked!